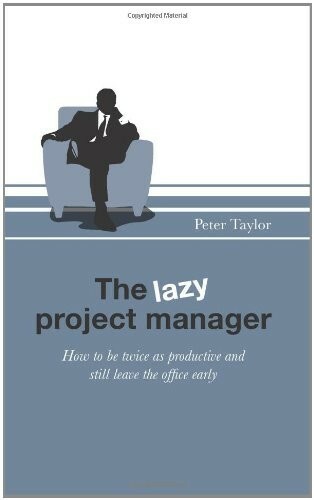 Peter Taylor is the author of two best-selling books on ‘Productive Laziness’ - ‘The Lazy Winner’ and ‘The Lazy Project Manager’. 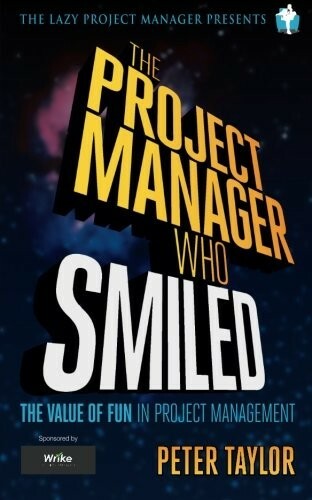 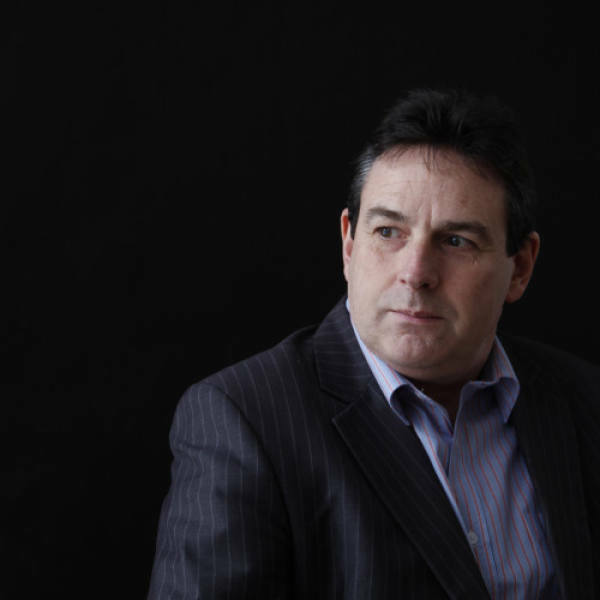 In the last 3 years he has focused on writing and lecturing with over 200 presentations around the world in over 20 countries and with new books out including ‘The Lazy Project Manager and the Project from Hell’, ‘Strategies for Project Sponsorship’, ‘Leading Successful PMOs’, and ‘The Project Manager Who Smiled’. 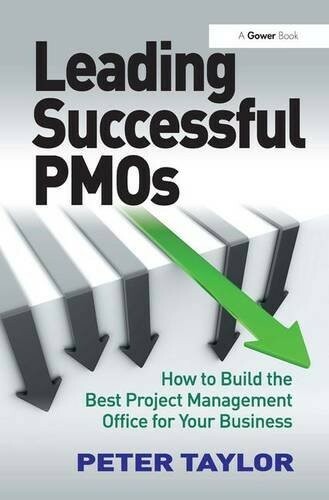 More information can be found at www.thelazyprojectmanager.com and www.thelazywinner.com and www.leadingsuccessfulpmos.com - and through his free podcasts in iTunes.